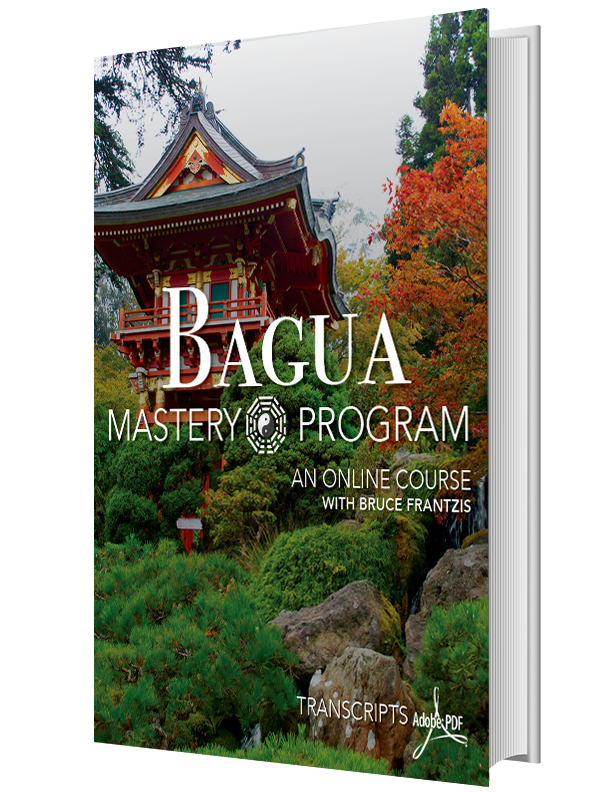 Welcome to the re-release of the Bagua Mastery Program, the most comprehensive learning guide ever created for Bagua. 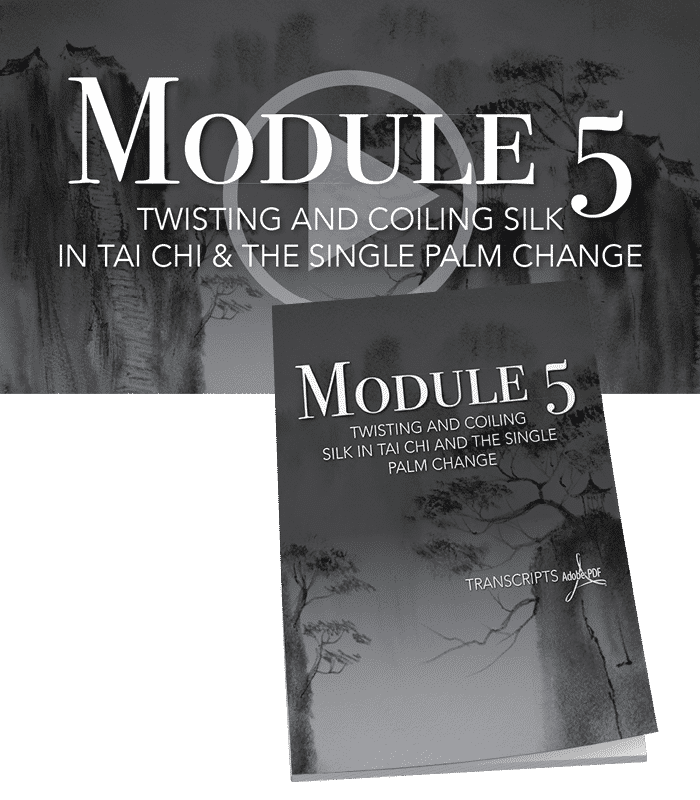 The lineage of this program was passed down over thousands of years from Master to student in China, where I learned it from Master Liu Hung Chieh. As an American kid from New York, I know his decision to take me on as a student was not an easy one - but I believe his decision to be prophetic. 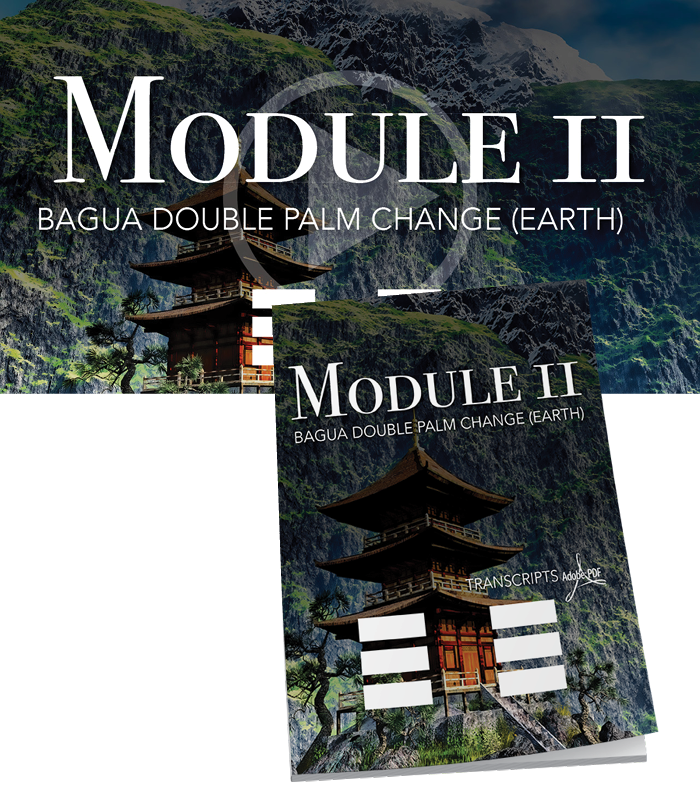 The world needs Bagua, now more than ever. No man can argue that we’ve seen some incredible advancements in modern times. As a society, we have accomplished incredible feats in the name of technology and production. I must ask... Are we to forgo health, strength and peace of mind in the name of progress? Are we to be resigned to ill-health, pain, worry and anxiety? Must you accept body aches, pains, and stress as inevitable? Or will you take Action? Seek Truth? And Re-discover Vitality? 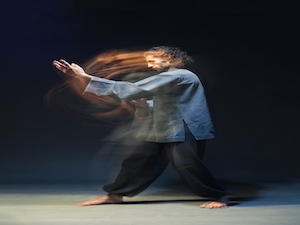 I invite you to be one of the few who finds renewed strength in the living art of Bagua. Frankly, it’s concerning to me how many people accept mediocrity into their lives without question, but you need not be one of these people. This is not a diatribe against modern society or the West, this is a Call for you to become something Greater. To Become Powerful. Strong. And Vital. Bagua will help counteract the heaviness of everyday stress, anxiety and frustration, so that you can thrive. Monks of a forgotten time imprinted this code into the text of the I-Ching: Book of Changes and perfected circular meditative movements designed to enhance human evolution. Over time, Bagua has evolved to include potent martial arts moves that served as the primary fighting method for the Guards to the Chinese Dynasty. Whatever the reason you choose Bagua, you’ll recognize its power in the form of better health, increased flexibility, elevated Chi, expanded awareness and great strength. 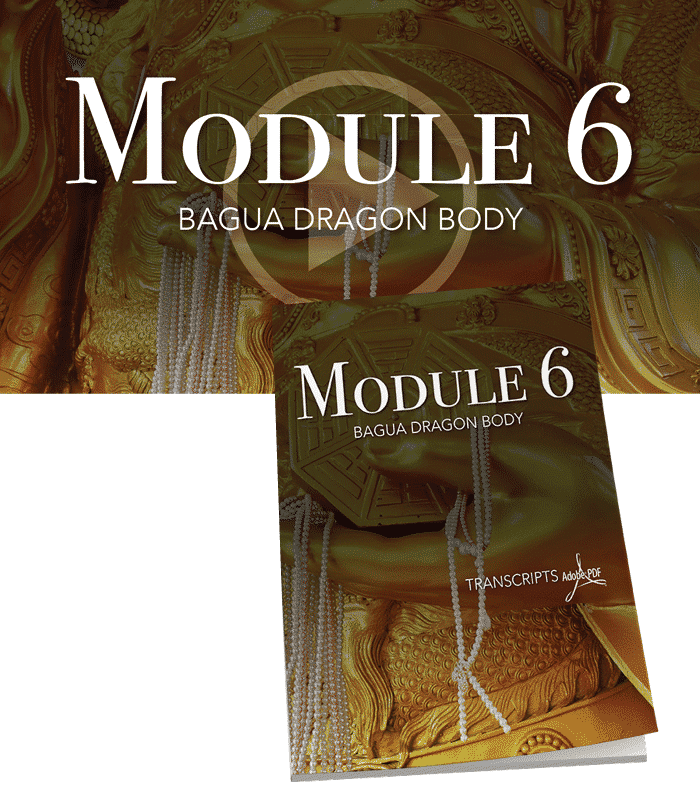 I look forward to hearing from you in the Bagua Mastery community as you begin to clear energetic blockages and awaken to your innate internal power. P.S. 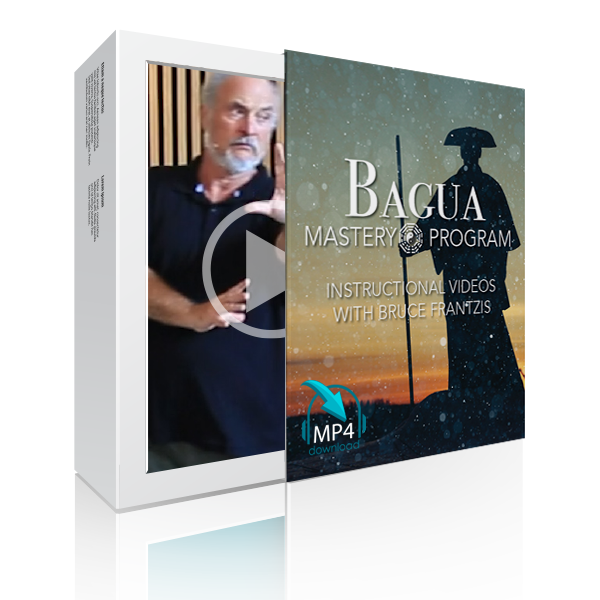 The last time we released the Bagua Mastery Program was 5 years ago and it sold out very quickly. The re-release is now available for a limited time with added bonus material, including live footage from our last event in Ibiza.  Remember, you can buy risk-free with our 100% money back guarantee, but you’ll have to act soon. "The power of the eight diagram palms knows no bounds -- the palms seem to strike even before the hands move. When the hand threads upward, it's like a hundred birds paying tribute to the phoenix; when it threads forward, it's like a tiger swooping downhill. Walking round and round, he is like a stray wild goose that has drifted from the flock; but when the palms are thrust forward, they can move a mountain. Now dodging, now ducking, his body slithers in and out; using the opponent's force he delivers a counter, blow, with as little effort as pushing a boat down the stream." -Dong Haichuan, Founder of Baguazhang. CREATE SPHERICAL ENERGY Fields for Unique Fighting Applications Designed to Combat up to 8 Opponents at One Time. 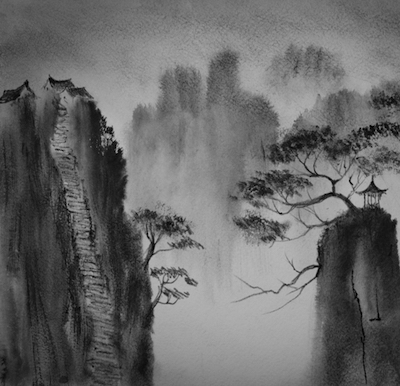 KEEP ALIVE A LOST KNOWLEDGE by Studying an Ancient Lineage Passed Down Over Millennia From Master to Student in China. STEP INTO YOUR POWER with Authenticity, Precision & Authority. "Bruce Frantzis is the successor and inheritor of Lao Tse's Water method of Taoist meditation passed down by his teacher, Liu Hung Chieh. Frantzis presents a uniquely experiential approach to the I Ching as a living manual on how change manifests at all levels of existence. 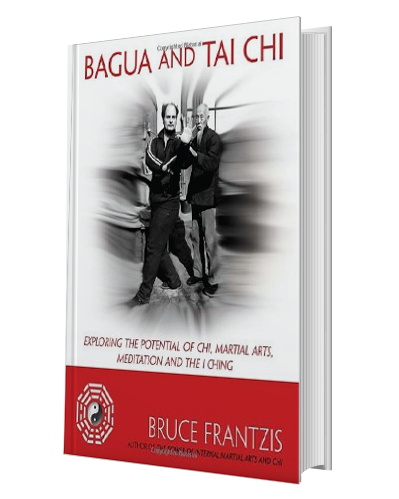 Frantzis' ability to communicate his comprehensive understanding of the health, fighting and mediation aspects of bagua allows the student to experience in body, mind and spirit, the profound embodied wisdom of the I Ching's spiritual vision." 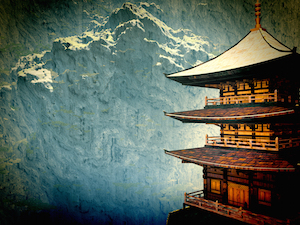 Deep within the Kunlun Mountains records have been found in monasteries that are over 4,000 years old. They tell of Taoist monks who would hold various mudras (specific hand shapes) and recite mantras (prayers and incantations) while walking in circular patterns. Bagua is said to be descended from these original practices and recorded in the I-Ching: Book of Changes. The 8 elemental trigrams are represented in the form of a Single Palm Change, which is the basis of the Bagua Mastery Program. 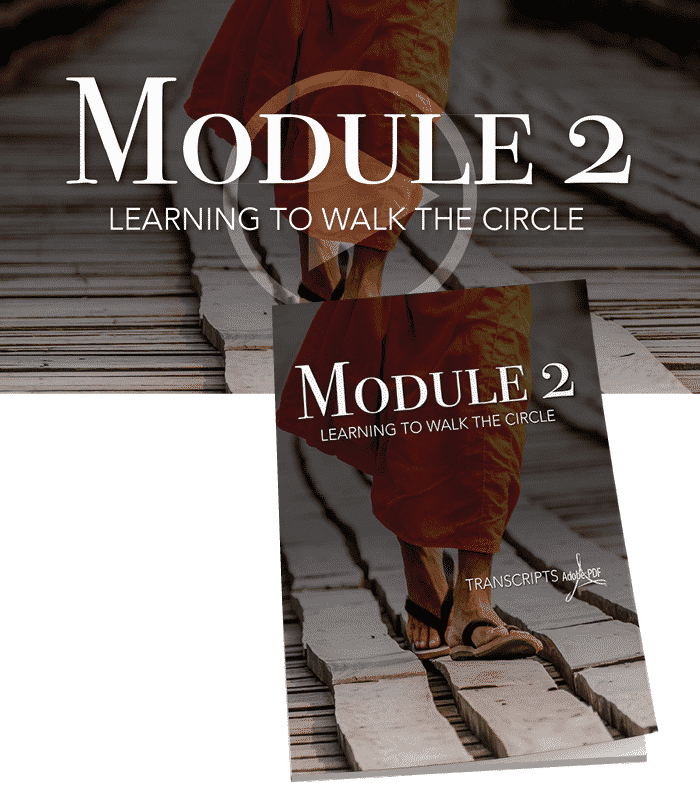 Walking the Circle creates a vortex of energy that builds to empower and strengthen you, while helping to create a 360-degree awareness. This sphere of energy is ideal for martial arts and fighting applications, but it also taps into a higher vibrational state that quiets the mind and generates a new perception of time. 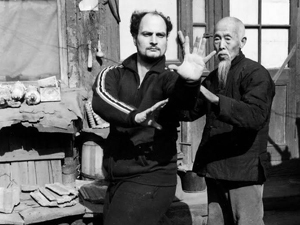 The various combinations of arm movements in bagua are called palm changes. 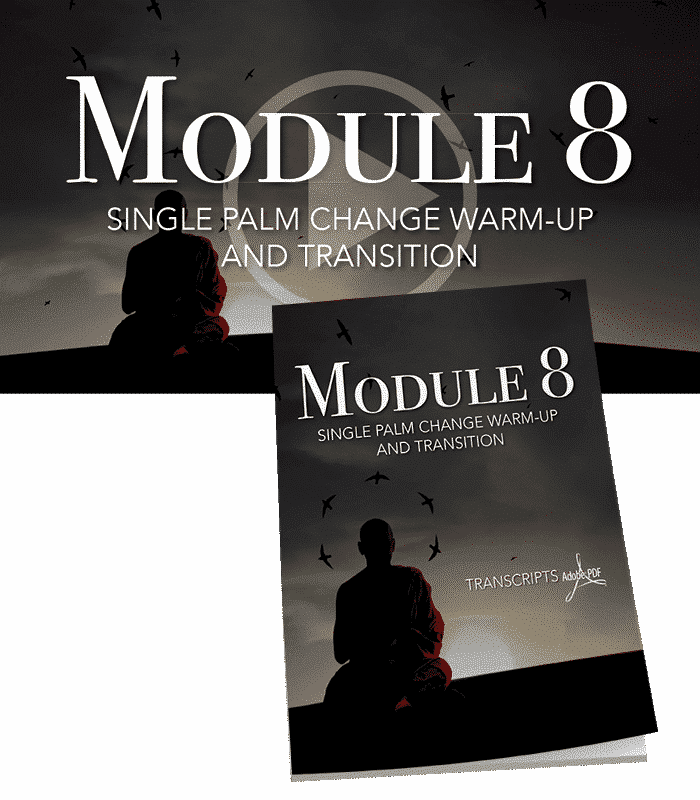 The most important and foundational palm change is the Single Palm Change because it incorporates every element of the trigram and allows for seamless transitions between movements. Holding the palm posture of the Single Palm Change while Walking the Circle is how you focus chi, transfer energy, reduce stress, and build incredible strength. The I-Ching contains two and half millennia of spiritual wisdom within its pages and Bagua represents this wisdom in physical form. 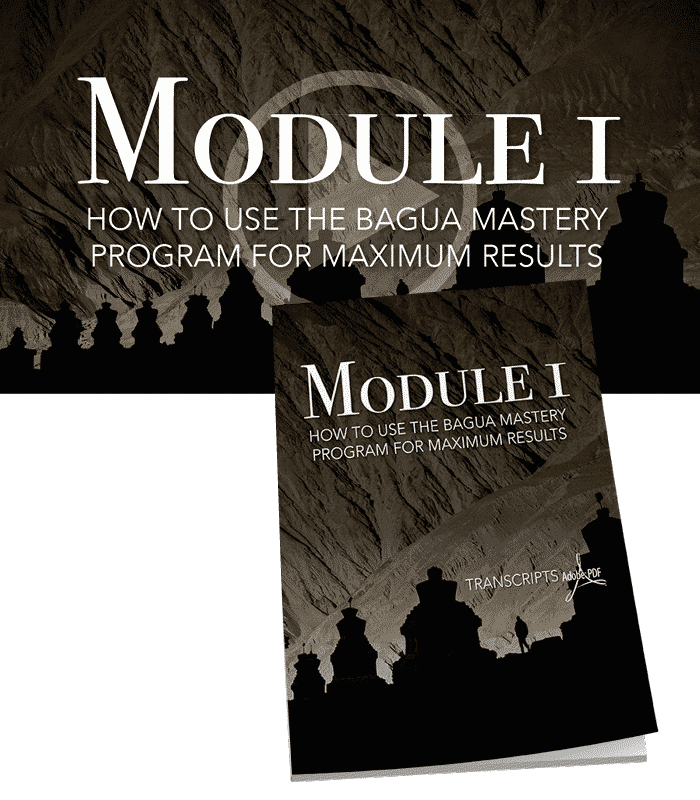 My promise to you is that the Bagua Mastery Program provides a complete condominium all that my Bagua lineage holds, so that you may one day experience the Power. Use your phone, iPod (mobile mP3 player) or home stereo to listen while you move - Over 17+ hours of audio! Our Private Page will connect you with a worldwide community to discuss the month’s course material, share experiences, as well as give and receive support. This is where you can post questions for guidance. 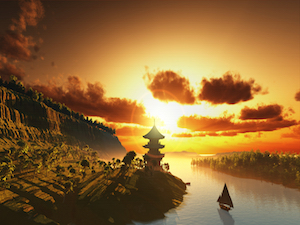 Discover the Taoist chi practices that power the internal martial arts of bagua and tai chi. 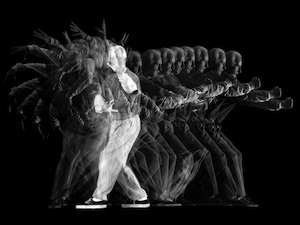 Inside the slow-motion movements of tai chi is a sophisticated mind/body/spirit practice. 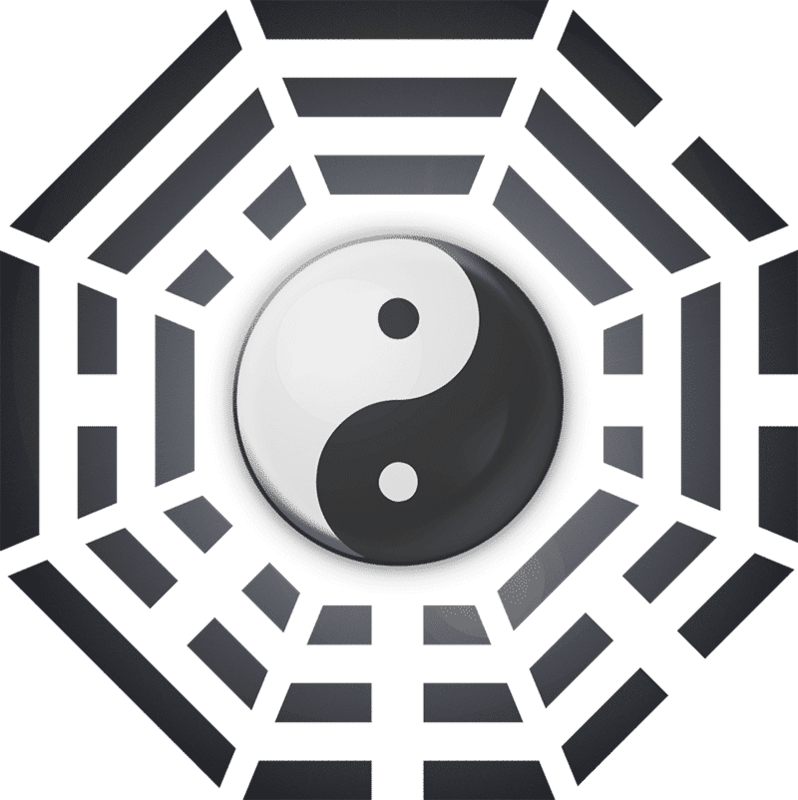 Derived from the I Ching (Book of Changes), bagua is unique in its circular movements, spiraling energy, and unpredictable changes of direction. 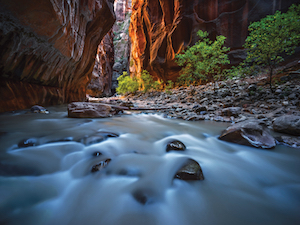 At the core of both of these arts lie practical ways to understand change and how energy flows within the universe. 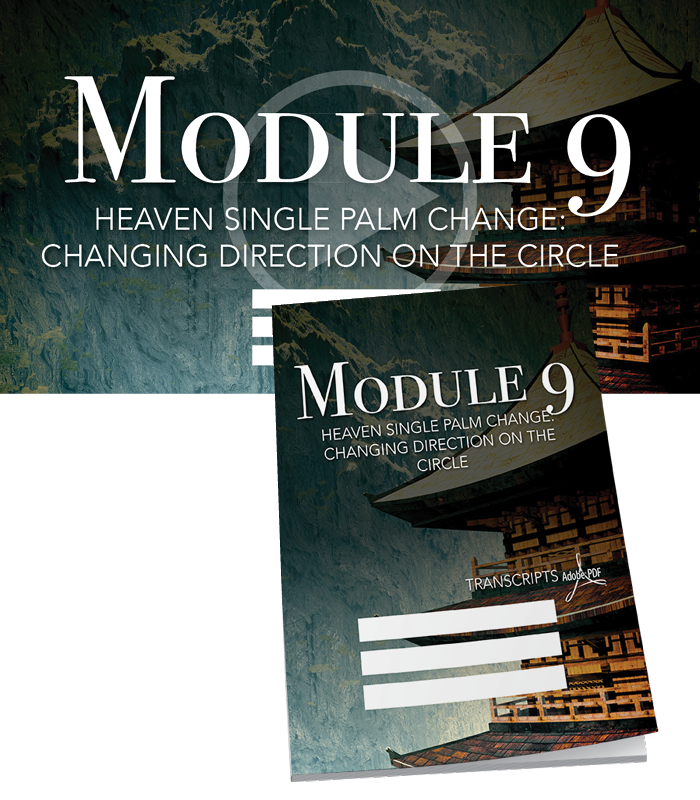 Join us for an intensive 2-day event where Bruce unveils the the 8th or Lake Palm Change of Liu Hung Chieh’s circle walking bagua system. Pay only a $50 registration fee and save $275 off the normal price. The Lake Palm Change includes important elements of the Taoist monastic meditation tradition of bagua, while retaining the qi development and fighting techniques of bagua as an internal martial art. This course will show how the energy of the I-Ching’s Lake trigram manifests while walking the circle. 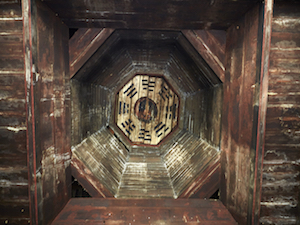 Including a strong emphasis on the spirals that generate circularity in the physical body. Creating powerful flexibility in the torso, waist and arms making the body capable of extreme degrees of movement. From previous trainings it moves forward expanding the fundamental internal method of inside and outside combine. As well as further developing the lower tantien, spine, and central channel of energy in the body. 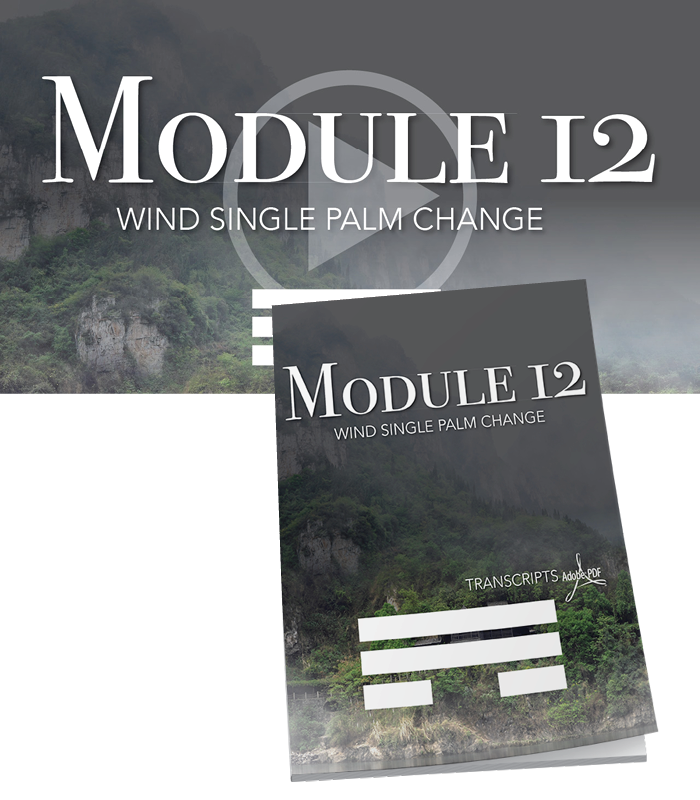 The martial applications of this palm change integrate the previous 7 palm changes and fills in all the foundations of the sideways and backward strikes of bagua. 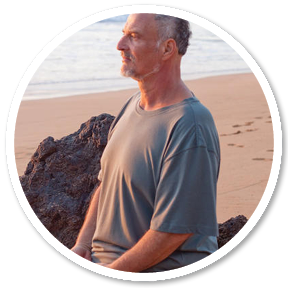 Bruce Frantzis developed his Taoist Longevity Breathing® Program from traditional Taoist breathing methods that he acquired in his 40 years as a martial artist, chi master, Taoist priest and energetic healer. 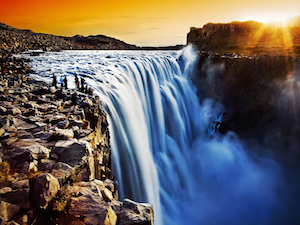 Learn how to get more from each breath with simple exercises that can be practiced at any time. 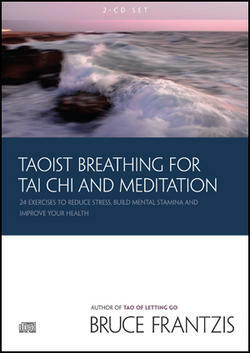 The Taoist Breathing for Tai Chi and Meditation 2-CD set will help you begin the process of breathing smoothly, evenly and strongly. 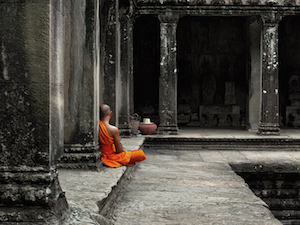 Movement is stillness, Stillness is movement is a basic principle of Taoist meditation. The Lake Palm is known to increase spontaneous happiness, enthusiasm and appreciation by finding a center of stillness within the middle of a cyclone of energy and movements. Perhaps this is why Lake Palm is also known as Joy and Joyous in the I-Ching. 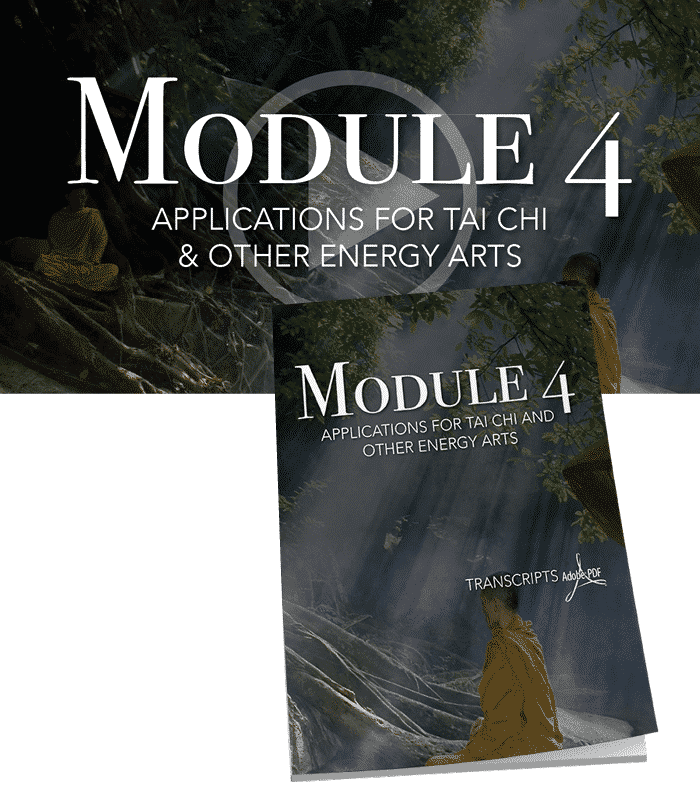 Learn to work with the energies of your physical and etheric bodies by incorporating some neigong components, such as body alignments and breathing methods. If you want your bagua practice to reach to the sky, then you must grow your roots very deep. 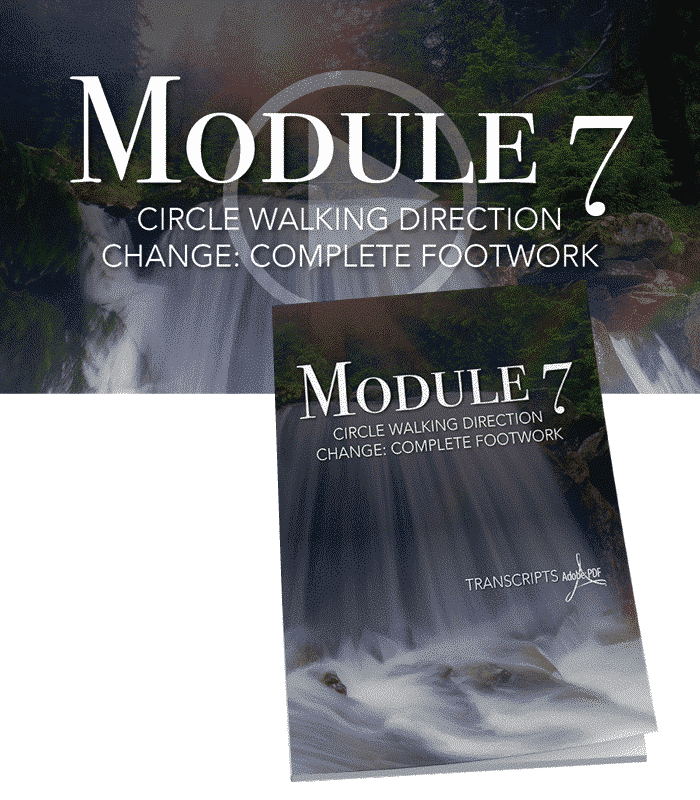 When you begin Bagua Circle Walking your focus will be upon proper execution, which will give you all the attendant benefits of a strong and healthy body. As this occurs, and as a natural development or continuum, Bagua Circle Walking will set the foundation for a deep meditation practice. 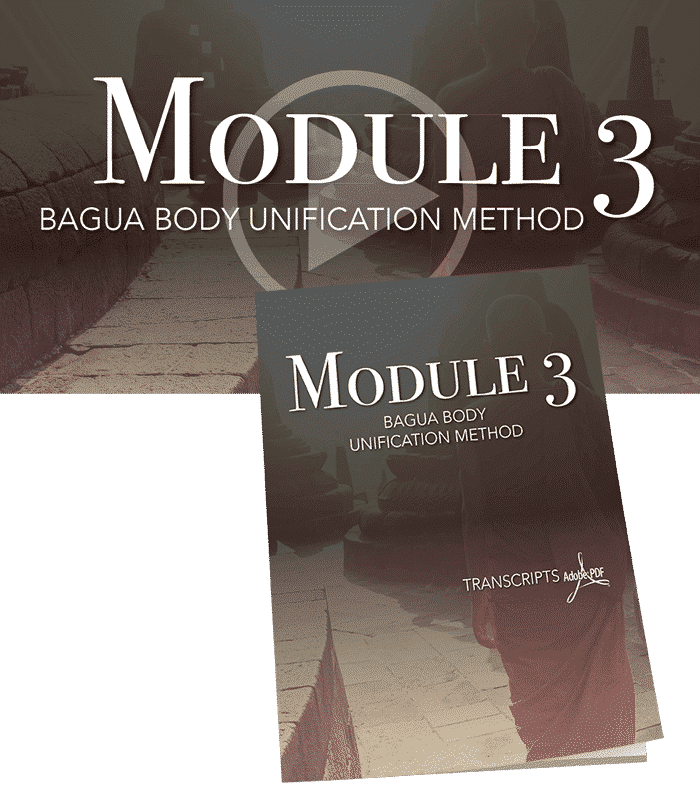 This collection of meditations recorded from our annual Summer Training Intensives in Ibiza in 2016 will deepen your understanding of the meditative aspect of Bagua. When Bagua Circle Walking alone is learned for spiritual purposes, it is commonly done for a few months to a year before you learn how to put your arms into the air. This trains your physical body to become stable and balanced while doing bagua. 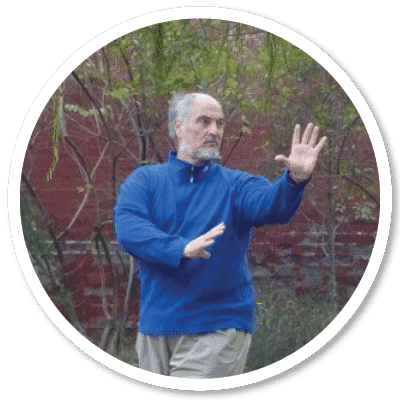 Your goal in bagua zhang is to smoothly change direction and speed, or go from movement to stillness and back again—all without losing awareness. The Taoists say that if you can maintain uninterrupted and complete awareness from the time it takes a leaf to fall from a tree and flutter down to the ground, you will be enlightened. 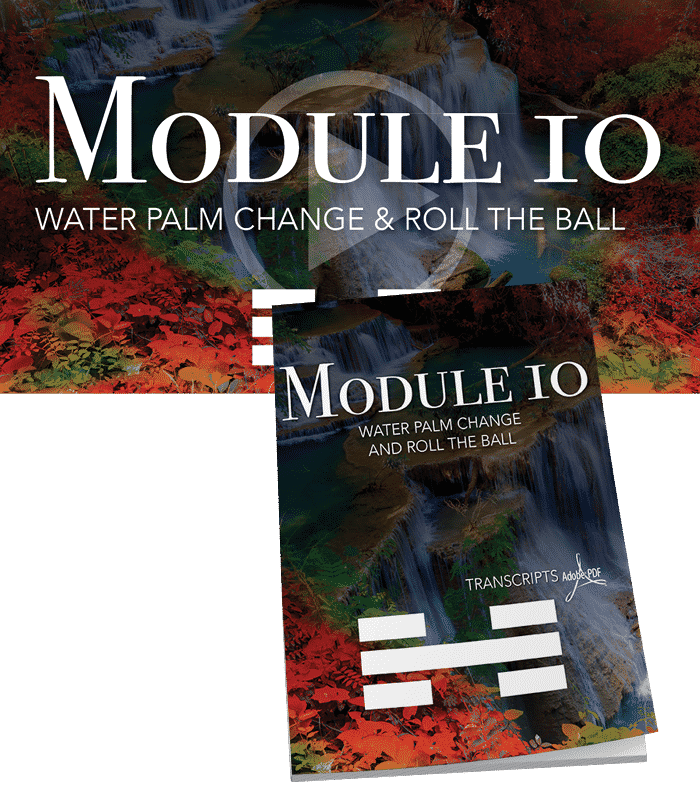 Discover why the Single Palm Change Palm Posture is the King of All Postures and how it develops the chi of the body, mind and spirit more than any other single technique in the world. 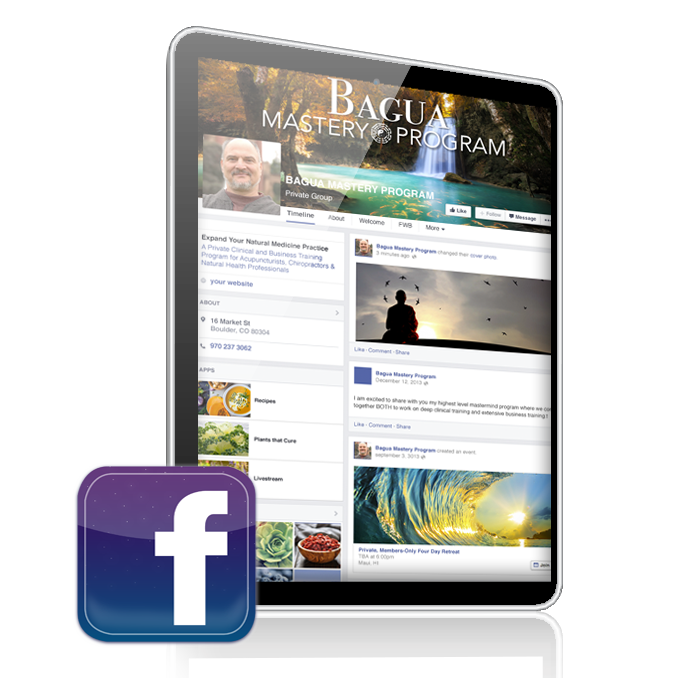 I’m confident you’ll be happy with the Bagua Mastery Program. However, if you are not 100% satisfied with your purchase, simply contact us at admin@energyarts.com within thirty days and we’ll give you a full refund, no questions asked. Senior instructors of Energy Arts, practitioners of Martial Arts, Qigong and Tai Chi for more than 20 years. Patrick Foley and Jane Launchbury have studied with Bruce and his Senior Instructor Brian Cooper since 1991.